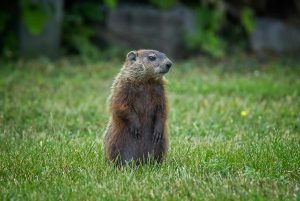 Groundhogs can be quite a nuisance and can create major damage. Groundhogs burrow underground, under buildings and dwellings. Southern wildlife can rid you of problem groundhogs safely and humanely, finding them new homes far away! We'll get back in touch to confirm our availability and assist you with any questions you may have. Unfortunately, we do not offer any rescue or wildlife rehabilitation services. We do work with domestic animals in any way.